Thank You for the 31st of December! It is a great day! Every this day in every year is magical and miraculous. Ded Moroz is today’s hero. I am waiting for him with all my heart, I know for sure he brings a joy to explore new wonderful things, new countries, new meeting with fantastic people. 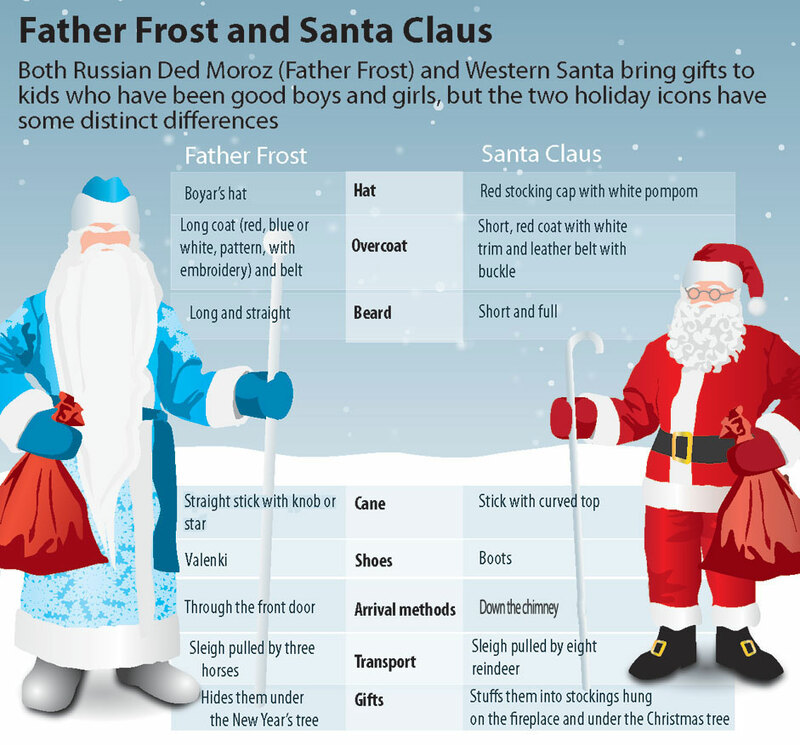 Ded Moroz is Santa Claus’s brother, but the differences are between them. There is a bottle of champagne on almost every table every the 31st of December wordwide. I was lucky to introduce with father of champagne person to person in the town of Saint-Menehould, France. 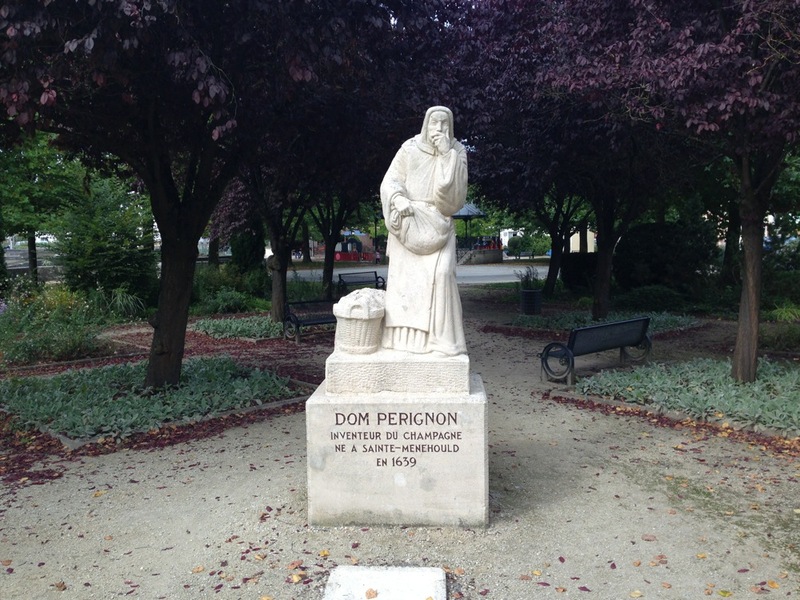 Please meet the next main hero of New Year Eve, Dom Perignon is on the stage. My dear, beautiful friends, my dearest Gods and Goddess, I am incredibly happy to write these words and love to feel your reading eyes. Happy New 2014 year! Thank You for You, thank You for 2013 and thank You for future happy 2014! Throwback to my memories …. of ABBA!! How I love their music!!! Happy 2014! We know where our Inspiration is, in a books we are going to read a lot :-). Thank you! You have received a basket of Love and Happiness for every moment of 2014. Please enjoy! Thank you! Happy 2014 and beautiful roads for your cycle! Let’s all partake till we are stuffed from the Happiness Buffet! My beautiful Linda! I missed you very much. Let me to wish you Happy 2014 with my whole heart now. Oh I’ve forgotten about Your Good Luck! You are Lucky in 2014, I know :-). Happy 2014! The year will bring to you and your family Happiness and Harmony, my star said :-). Enjoy the every moment! Happy 2014! Sure you will be happy! I promise :-). Dear Claudia! Perhaps my congratulations and wishes are late,sorry, but from my heart. Happy 2014! Father Frost and Snegurochka are in hurry to bring you Happiness, Love, Beauty, Inspiration. Please unwrap the presents! Thank you, Gloria for your sweet and inspirational blog posts! I kinda like Father Frost…maybe it’s because he has on my favourite colour for his coat..hehe. Father Frost is a hero. I am going to introduce you with Snegurochka :-). Happy 2014! The year is in hurry to brig to you Love, Peace and Harmony! Thank you dear Rupesh for the honour of nomination. I really enjoy it. Let me to wish you great happiness and prosperity in 2014! Dear Harold, my warmest wishes to have an inspirational and beautiful 2014 go to your path with my light my star can produce. Happy 2014! And nice to meet you. Dear Barbara, sorry I am late to congratulate you and wish Happy New Year. Let me to do it now. I wish all your dreams come true in 2014 and thank you for your cheerfulness you are spreading around galaxy. Your Star smiles always. Thanks for the wonderful post, it sure is funny, happy new year to you too dear. Happy 2014! Warmness of my heart hugs you! Thank you Robin! I enjoy your company very much. Cheer with a glass of champagne :-). I received an award for blogging and I want to share this one with you. It’s ‘The Inventive Blogger Award’ and I think your blog qualifies as portraying you as an inventive blogger. The post is in my schedule folder and it will be available this afternoon at 3:30 PM Eastern USA time. So, you can find out more about it and collect the handsome badge at http://hunt4truth.wordpress.com/2014/02/04/awarded-of-inventiveness/ just a little later on today. Thanks for support of my blog. I hope you enjoy receiving this award.